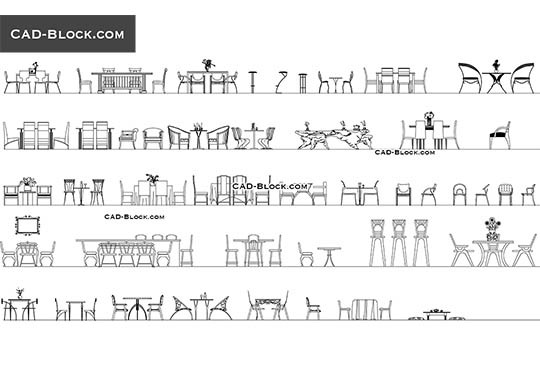 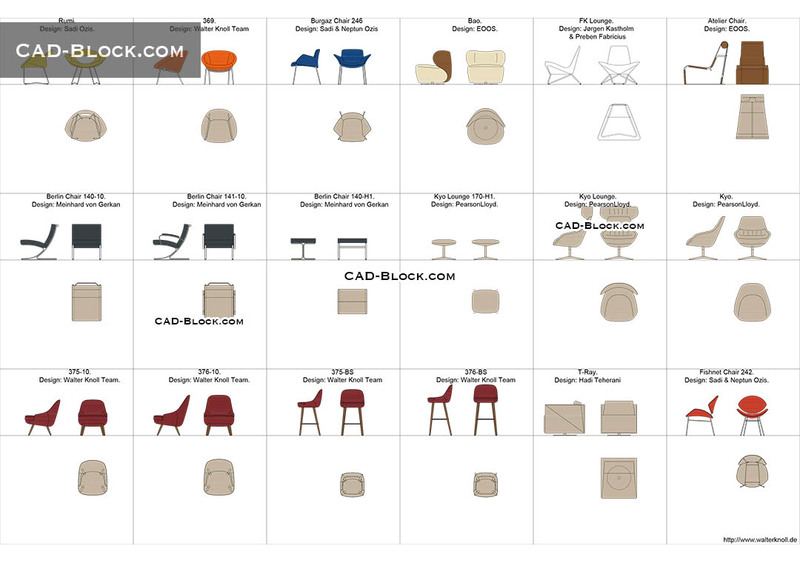 The really existing stylish, modern and designer furniture in DWG format. 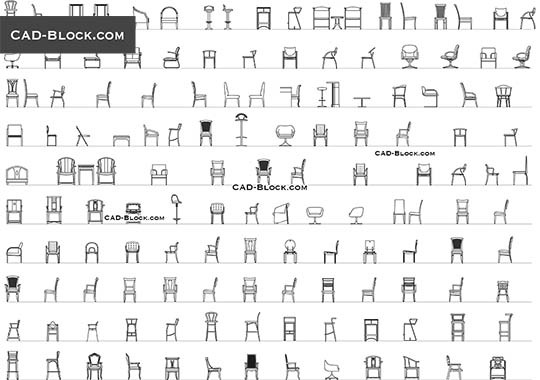 Chairs, armchairs, bar stools, footstools in all projection from the most famous designers from all over the world: Sadi & Neptun Ozis, Walter Knoll Team, EOOS, Jørgen Kastholm & Preben Fabricius, Meinhard von Gerkan, PearsonLloyd, Hadi Teherani. 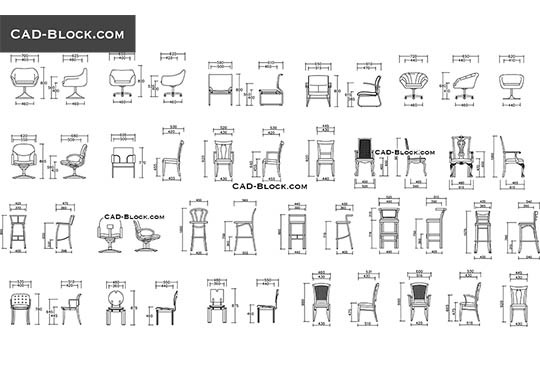 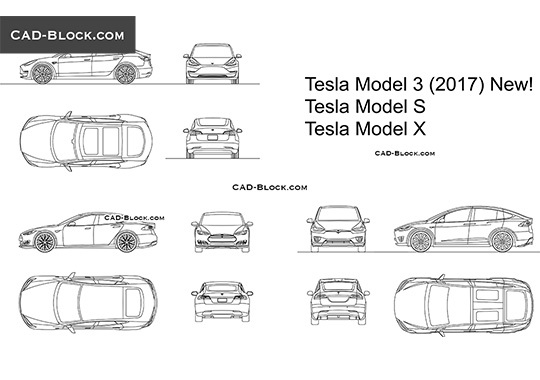 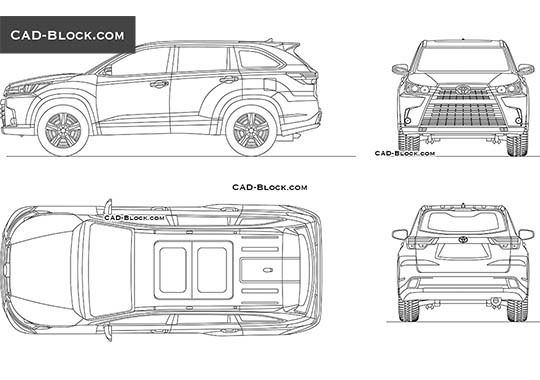 The 2D technical drawings are maximally adapted by layers for easy and comfortable use for architects and designers. 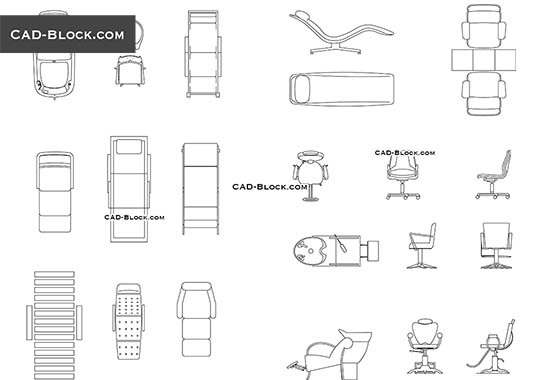 This Autocad collection is very useful for my work.